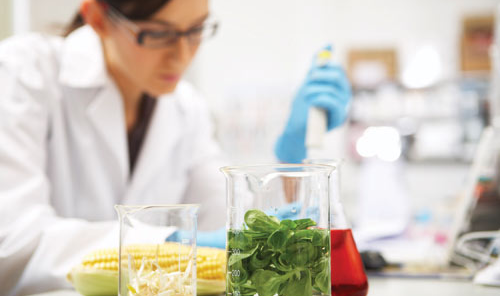 Here you will find those research lines related to food safety and its two main areas: biological safety and chemical safety. Study of the surface structures of gram-negative bacteria involved in host-pathogen interactions. Food Contamination. Exposure and Risk Assessment. Envionmental toxicology and ecotoxicology. Environmental risk assessment. Qualitative and quantitative composition of bioactive compounds in foods. Assessment of dietary uptake and risk. Interactions with drugs. Studies of toxicity and bioavailability of functional ingredients.